Finally, DeltaLabSite has announced its latest Android application for WAMOD users which is actually based on YoWa. Quite surprising. Right? 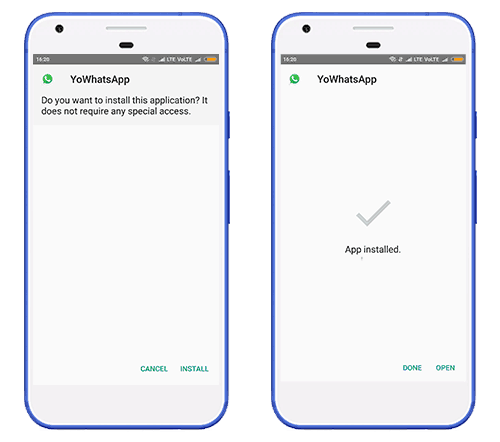 It is none other than DELTA YoWhatsApp APK which has more functionalities than the official version from Yousef Al Basha. Instagram stories style and unique home screen style are the special additions to this DELTA-YOWA. Those things help users to improve their user experience and get more addictive. I think Re-Mod editions take over the official versions in the aspects of features list and customization stuff predominantly. But the main drawback is we must have parent version to be updated as per the public release by WhatsApp Inc. Otherwise, we should face expiration problems. Indeed, you don’t need to bother about this thing until we get the YoWa updates. 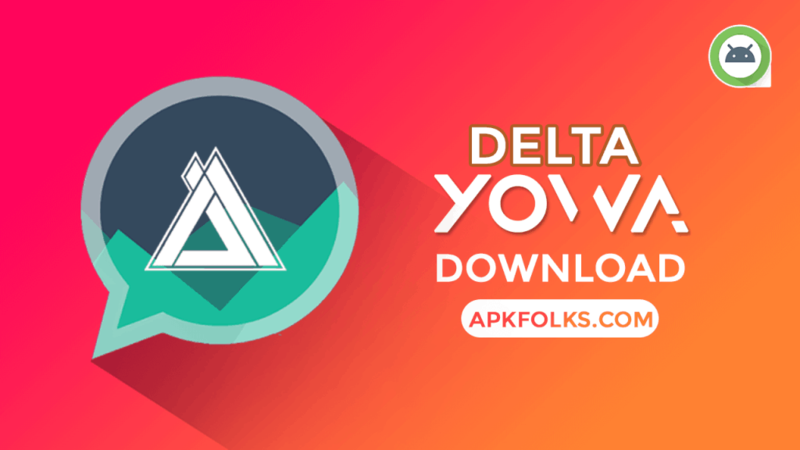 3 How to Install DELTA-YOWA APK on your Android? which can be capable of running two accounts in the same Android device. Even, there are two variants such as Emoji and No-Emoji as like the parent one. One of the best bliss that you should acquire with themes only. When we talk about this kind of mods. Isn’t it? 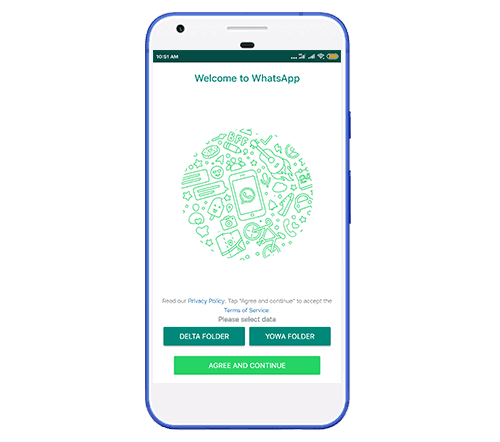 DELTA YoWhatsApp APK has themes too which is perfectly adopting the new home screen style even these are from Yousef Al Basha. I am very glad that in this perspective. Unlike his elder brother GBWA-DELTA, this YoWA-DELTA is capable of adding themes to it along with default ones. Ultimately you are at the section which provides you what are you looking for. 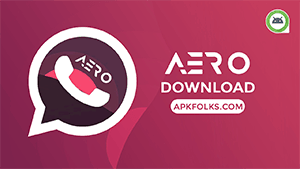 Before going to download DELTA YoWhatsApp APK, you must know how many packages it has and what are these for. 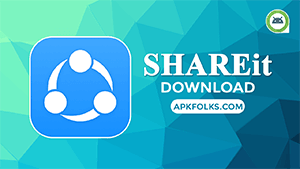 (UNCLONE) Com.WA – Replaces the Original WhatsApp. So, you need to uninstall it first. 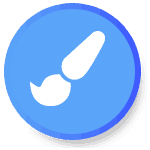 (CLONE) Com.YoWA – You can use it for the second account in the same device. I have managed to explain every feature that comes with this android application. Take a quick look. Only four styles are available, but these are way different than the normal ones. They are exclusively made for DELTA YoWhatsApp by its developers. Read them below. It includes the features from both the teams. Select the wallpaper for home screen background. App Language – Arabic, English, Espanol, Italian, Portuguese (Brazilian), Hindi, German, Turkish, Indonesian, Marathi, Bahasa Malaysia, Azerbaijani and Russian. Share more than 10 images in a single tap. Send up to 700 MB video file. Set 5 Minutes Status – Only mod users can see this. Enable/Disable output switching while playing audio. Enable Lock for the Delta YoWhatsApp. Backup and Restore while updating to new version. All privacy Options added including Anti Delete Messages and Anti Delete Statuses/Stories. If I forgot anything to mention here, then please let me know via comments. How to Install DELTA-YOWA APK on your Android? Do you concern about your previous chats data? We have got you covered. Just follow our procedure. 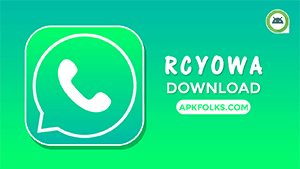 All you just do is; Take a backup from the Previous application either it is Official WhatsApp or YoWhatsApp. Step 1. Go to the download folder and tap on the DELTA YoWhatsApp APK. Step 2. Install it on your android device. If you are migrating from Official WhatsApp, then click on the “Agree and Continue” Button. Now Follow Step 5. Step 4. Now, click on YoWA Folder to restore all chats and data. Step 5. Now, Tap on “Copy WhatsApp Button” and Enter you phone number. Step 6. Verify it and then Restore page will appear. Finest android app that would enhance your chat conversation. Moreover, you can easily switch between the Delta YoWhatsApp and the traditional YoWA as per your wish. Thanks to the Backup and Restore Thing. 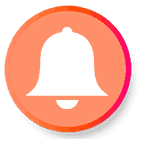 I hope you would love this latest WhatsApp MOD for Android devices. If you want to donate to the developer who was behind this awesome application, then see his PayPal Page. Links Working fine at my end. Please try again with some other browser.